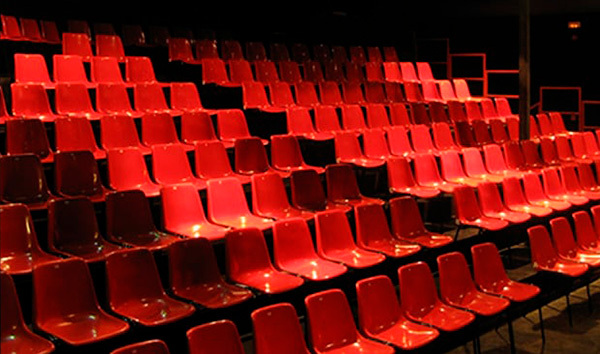 The Social Seat Programme is a joint initiative between Temporada Alta and the Fundació La Ciutat Invisible. Through El Cercle de La Ciutat Invisible we give away seats to entities and groups that work for the insertion of people at risk of social exclusion. In this way, by offering free tickets, we want to materialize the social aspect of the Festival and promote universal access to culture. Hundreds of people benefit every year from the Social Seat Programme and enjoy the Temporada Alta event programme.